In 1995, the Council of European Professional Informatics Societies (CEPIS) created a task force, supported by the European Commission through the ESPRIT research programme, to examine how to raise the levels of digital literacy throughout Europe. 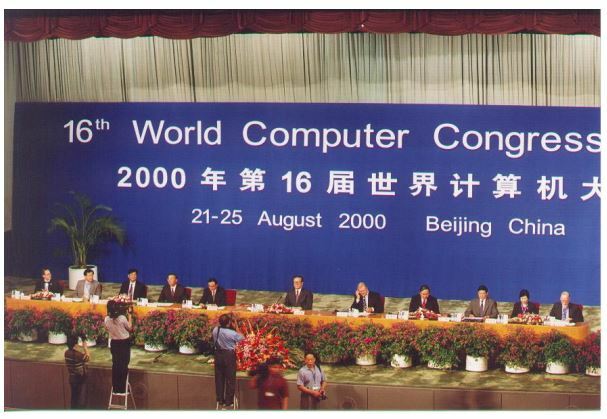 Inspired by CDL, a series of meetings took place throughout 1996, resulting in the creation of a syllabus, tests, guidelines and procedures to run ECDL on a European scale followed by the launch of pilot projects in Norway, Sweden, Denmark, France and Ireland to test the ECDL (European Computer Driving Licence) concept. 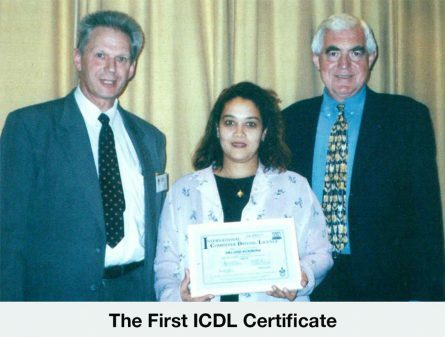 The first ECDL Certificate was awarded by Dansk Teknologisk Institut in Denmark in June 1996. On 27th June 1996 a presentation about the ECDL was given to joint committees of the European Parliament concerned with Social, Educational and Employment affairs. A presentation about the ECDL was given to the UK Parliamentary IT Committee (PITCOM) in the House of Commons in London in November 1996. ECDL quickly gained European-wide interest and a clear need was identified for a central coordinating body to ensure a consistently high standard of implementation. On 8 January 1997, ECDL Foundation was incorporated in Dublin, Ireland by eight founding members – the Computer Societies of Denmark, Finland, France, Ireland, Norway, Sweden and the United Kingdom as well as CEPIS. The Foundation now has 28 members – national Computer Societies or Informatics Associations from 27 different European Countries and CEPIS. Quality has a high priority and quality assurance procedures were defined and managed by the ECDL Foundation. The quality assurance procedures include use of rigorous authorisation guidelines and compulsory standards. ECDL Foundation perform quality assurance audits to ensure that standards are maintained and the quality of the product is guaranteed. As ECDL gained prominence in Europe, the number of candidates exceeded 100,000 and continued to rise; this success attracted the attention of countries outside of Europe who began to take a strong interest in the concept. ECDL was subsequently introduced outside of Europe, where the certification became known as ICDL (International Computer Driving Licence). 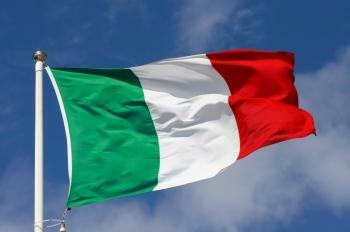 An agreement was signed between the Italian Ministry of Education and the Italian Computer Society (AICA) in 1999 making ECDL the official standard for evaluating computer skills in the Italian education system. A Members Forum is set up, which offers licensees, sub-licensees and test centres a platform to share experiences and to suggest developments. 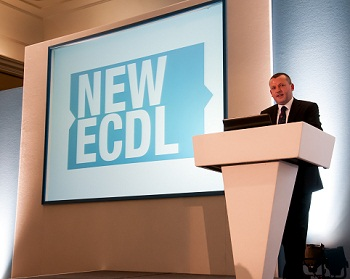 This first ECDL Foundation Forum is held in London, United Kingdom. ECDL Foundation present a paper on ‘Educational Uses of Information and Communication Technologies’ at the IFIP Congress 2000 BEIJING, paving the way for the Chinese government’s later endorsement of ICDL to benchmark its own computer skills programme. In early 2001, accessibility was identified as a major requirement for ECDL. The ECDL Foundation partnered with an accessibility project, ECDL-PD, which identified issues for people with disabilities in accessing ECDL. It was agreed that ECDL-PD should not create a special or reduced ECDL and that the standard would be maintained while addressing the needs identified in the ECDL-PD project. This commitment to accessibility is an ongoing process, demonstrated in 2009 when Adrian Davids from Eersteriver in the Western Cape, became the first blind student in Africa to obtain ICDL certification. He completed all seven modules of ICDL within a 10 week period – a remarkable achievement when one considers his circumstances. He now works as an ICDL trainer. 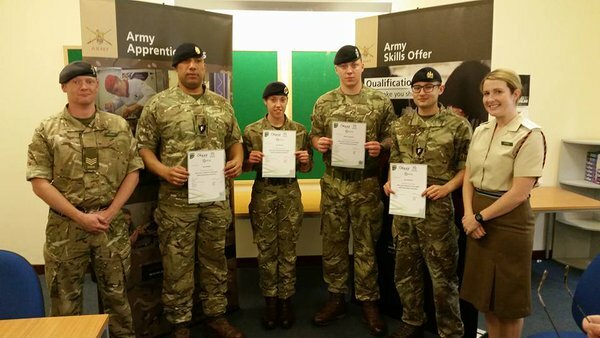 Military forces in Austria, Ireland, Italy, the UK, and endorse ECDL as part of their basic training​. In the case of the Irish Defence Forces, over 2,000 staff, soldiers and officers have achieved ECDL certification, with ECDL being a pre-requisite for progression to some appointments within the Irish Army. The first (and last) ECDL Foundation Karaoke evening at the Forum in Lisbon, Portugal! The volcanic island of Tristan da Cunha, the most remote inhabited place on Earth, becomes home to an ICDL accredited testing centre. 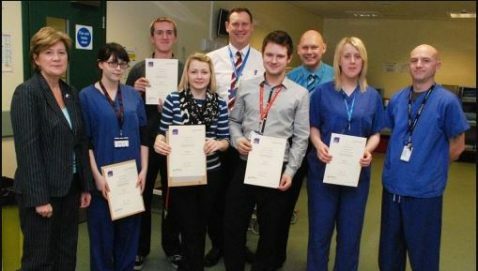 ECDL is adopted as the standard qualification for IT skills in the UK’s National Health Service. 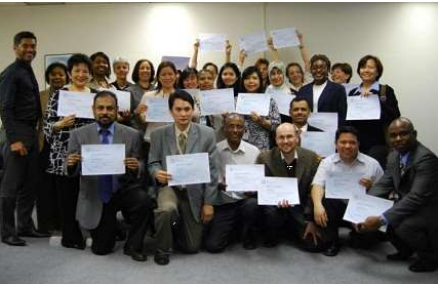 ECDL is offered to all NHS staff and its head office in Birmingham is now an accredited ECDL test centre. The value of the qualification, which is managed in the UK by the BCS, has been demonstrated by a pilot project at an NHS trust in Manchester. It found that staff who achieve the qualification save an average of 38 minutes a day because they are not struggling with IT. “That is 38 minutes per person per day that they are not with their PC and 38 minutes more they are spending with patients,” said NHS manager Lavinia Wilkinson. 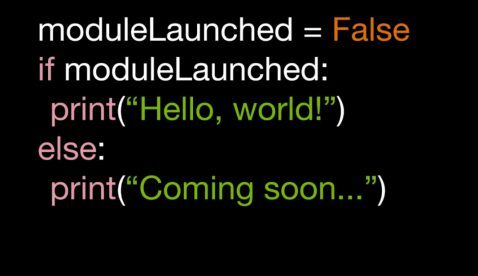 Four new modules were developed and launched in 2004. Web Starter (later evolved into Web Editing) for those who wish to create a simple website, without having to commit to the time and expense of a professional level programme. 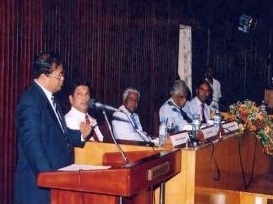 ICDL Sri Lanka sign a landmark agreement with The Information and Communication Technology Agency of Sri Lanka (ICTA), sponsoring 10,000 ICDL examinations for state employees and 100,000 e-Citizen examinations for Sri Lankan citizens. In order to encourage citizens to qualify in both certification programmes, the government not only reimbursed the full examination costs for candidates who successfully complete the programme, but also reimbursed the training costs for the first 1,000 candidates. The Ministry of Education of Sri Lanka formally adopted ICDL as the required standard for ICT skills training for its principals and teachers. ICDL GCC Foundation presents at GITEX, the largest technology exchange and marketplace for the Middle East & Africa, held in Dubai. 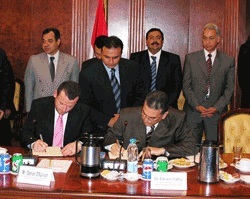 The Egyptian Ministry of Communication and Information Technology (MCIT), The Ministry of Education, The Ministry of Higher Education and the Ministry of State for Administration and Development in collaboration with UNESCO Cairo Office, launch a scholarship project to certify the computer skills of at least 1 million public servants over the next 5 years using ICDL. 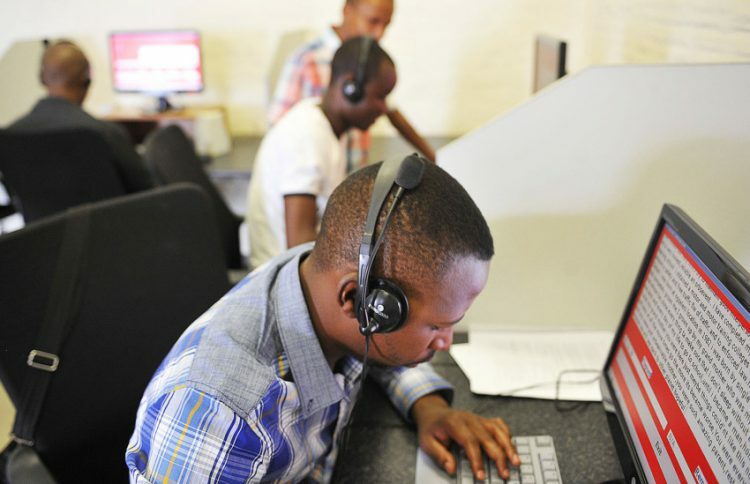 South Africa’s KwaZulu-Natal Department of Transport adopts ICDL, pledging to train 950 employees in the next three years. Oman Ministry of Manpower endorses and adopts ICDL in its Technology Colleges, Vocational Training Centers and Institutes, committing to train more than 20,000 students in an initiative considered as a major step towards maintaining high education and training standards in Oman. The Vietnam Ministry of Information Communications (MIC) released a circular, which endorses ICDL as the minimum level of IT skills required for all undergraduates and civil servants. They even had a cake to celebrate! 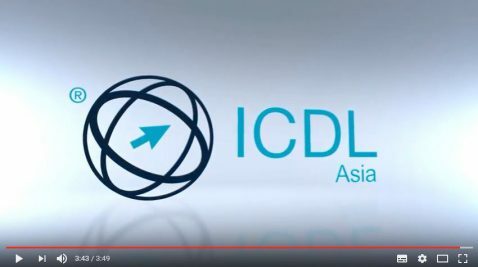 ICDL Asia go from strength to strength, securing this new MoU representing the Singapore Government’s commitment to improving the digital literacy and productivity among the workforce, as well as the Government’s confidence in the value of the ICDL programme. Toyota Tsusho make certain ICDL modules a prerequisite for all the staff that use the company’s information management systems in the seven countries in which they operate in Africa. 100-year-old Alasdar MacCana completes his ECDL certification at County Galway VEC in Ireland. 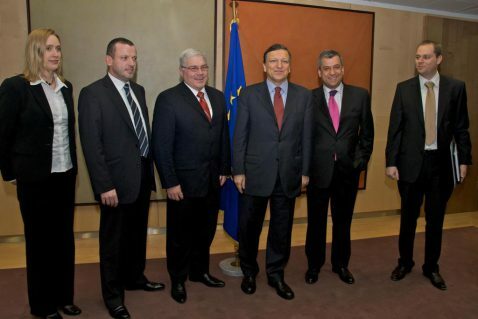 José Manuel Barroso, President of the European Commission received the 9 millionth ECDL Skills Card at a ceremony highlighting the key role of digital literacy in increasing employability and building a knowledge-based economy in Europe. Through a Kenya Gazette notice, the Minister for Information and Communication recognises ICDL as the entry level computer certification designed to demonstrate competence in computer use in Kenya. 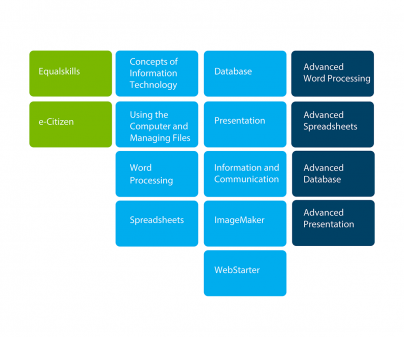 An initiative between ECDL Hellas, HEPIS and Microsoft for Digital Literacy, called 'Unlimited Potential Action', launched in 2007 and completed in 2011, successfully trained 1000 immigrants, long term unemployed and single mothers in Greece. 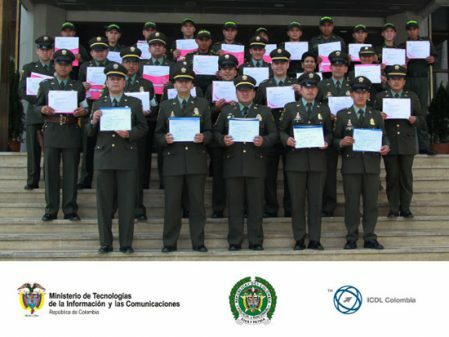 Colombia’s e-Citizen programme wins a FRIDA award for helping 110,000 police officers develop essential digital skills.​ The e-Citizen programme for the National Police in Colombia is awarded the prestigious pan-Latin America FRIDA prize for its contribution to the development of the information society in Colombia. As a result of the programme, more than 70% of all police officers in Colombia are now e-Citizen certified. New ECDL is a major revision of the programme, developed to reflect technology changes and labour market requirements. Meeting with Rwandan Minister of Youth and ICT after starting a conversation on Twitter! ECDL programme is mapped to the National Qualifications Frameworks of England, Wales, Northern Ireland and Scotland. 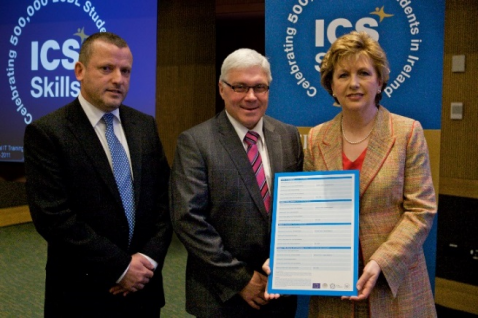 Students in British schools can now collect performance points by adopting the ECDL programme as part of their studies​. The United Nations Mission in Liberia (UNMIL) established an ICDL ATC. By 2015, the success of the programme lead to the establishment of an ATC at United Nations Operation in Côte d’Ivoire (UNOCI) and further collaboration between the UN and ICDL to upskill UN staff. ICDL Americas participates in the 16th International Virtual Educa Event in Mexico. 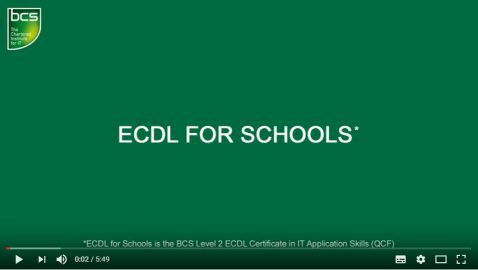 ECDL Foundation launches a new Digital Marketing Module in Milan. ECDL Foundation’s new Computing module was launched in Malta on 9th February 2017, at an event hosted by ECDL Malta. The new module will help candidates build and certify skills in areas like computational thinking, problem solving, algorithms and coding. It is aimed at the education sector, particularly secondary school students, and their teachers. 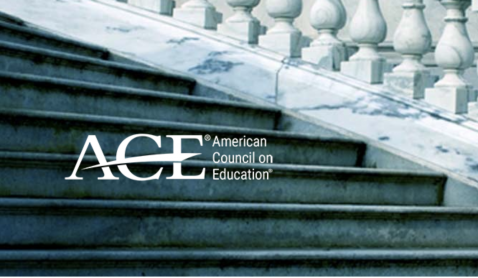 Five ICDL modules have been recommended for college credit in the United States by ACE, the American Council on Education. This recommendation means that prospective students who have attained ICDL certification in one of the five modules will be able to request recognition of their achievement in the form of academic credit at a number of universities across the US. To submit a story for inclusion in the ECDL Foundation Timeline simply describe the event or milestone and attach at least 1 image to support your story. Submissions will be reviewed by our editorial committee.